You have a website but is it WORKING? 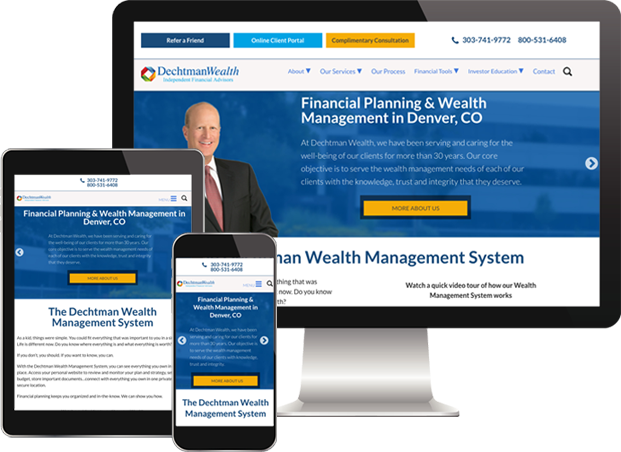 Your website showcases your business to the world and the importance of having a fluid, dynamic site cannot be overstated. As such, hiring a website designer and administration/promotion team is one of the most important decisions you can make as a business owner. With Google AdWords and Social Media dominating the modern internet landscape, it’s more important than ever for your current and future customers to be able to find and navigate your site with ease. 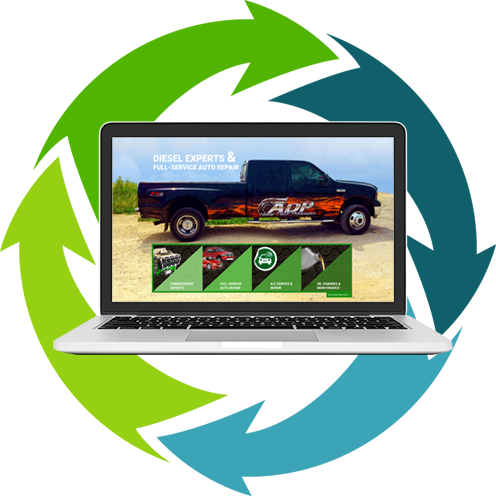 The integrated marketing team at AMG has the tools and technical know-how to make sure your website both looks good and gets the type of traffic it needs to convert browsers into shoppers!